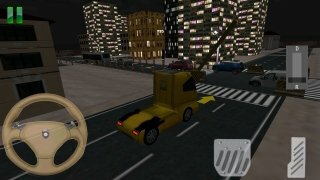 Parking problems with your small car? 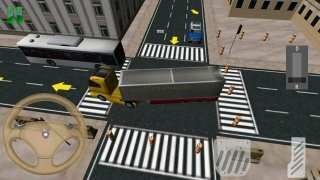 Well, you can't even imagine what it's like to park a truck. 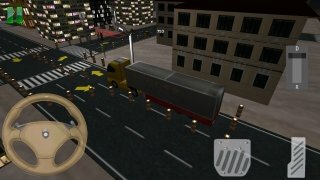 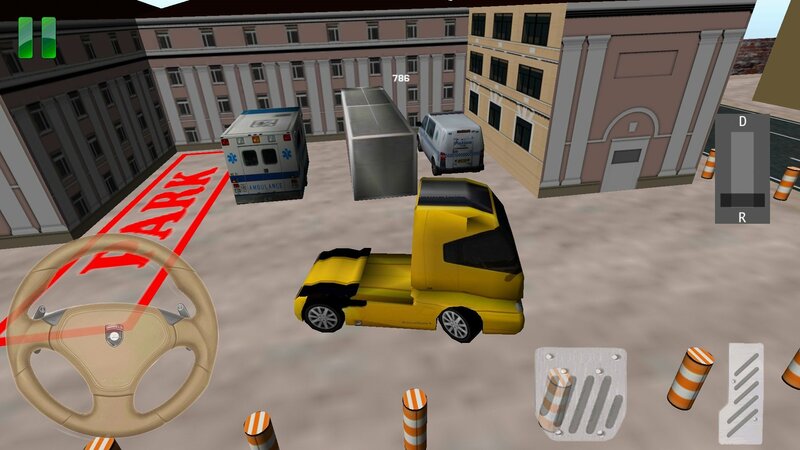 Download Truck Parking 3D free for Android and find out what sort of driver you are. 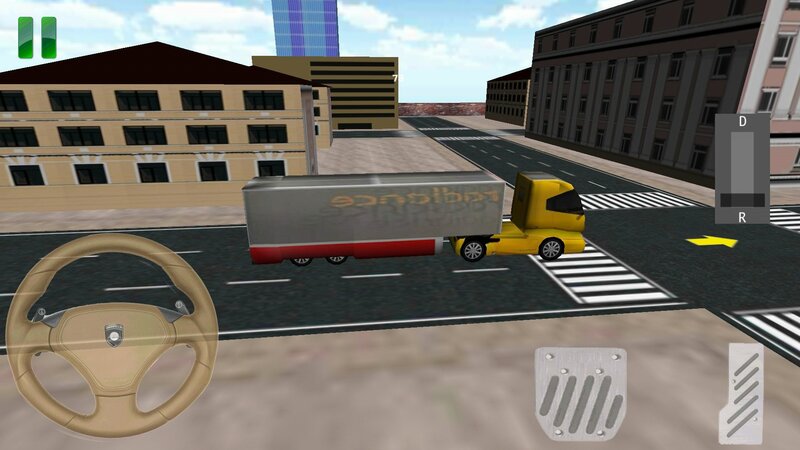 Carry out the appropriate manoeuvres to park your truck. 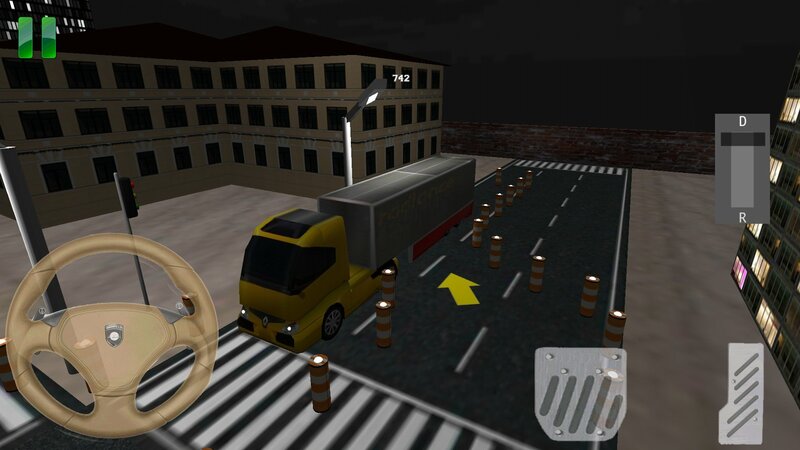 In Truck Parking 3D you have the chance to prove your driving skills. 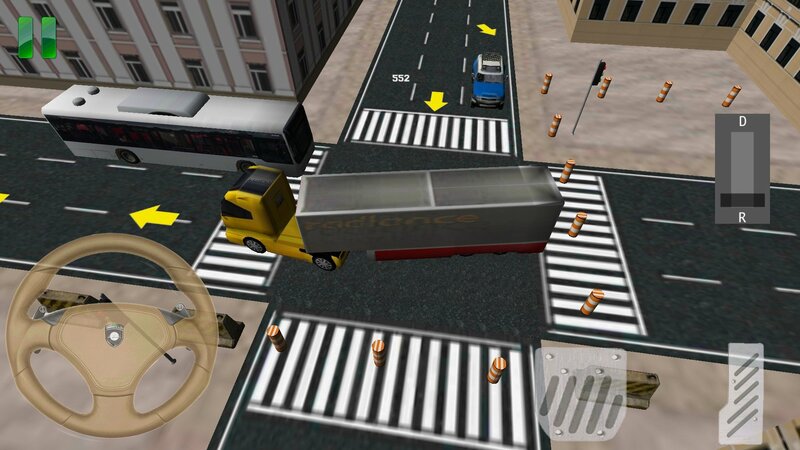 Drive the truck carefully to avoid damaging the load you are transporting and park it appropriately. 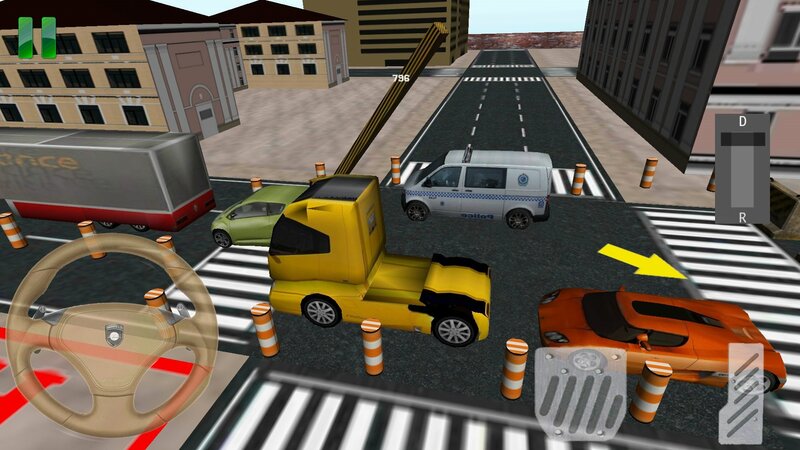 Different settings where you can prove your parking skills. 3D environment, full of obstacles. Prove your accuracy when it comes to parking. 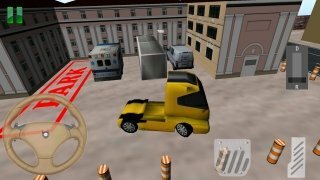 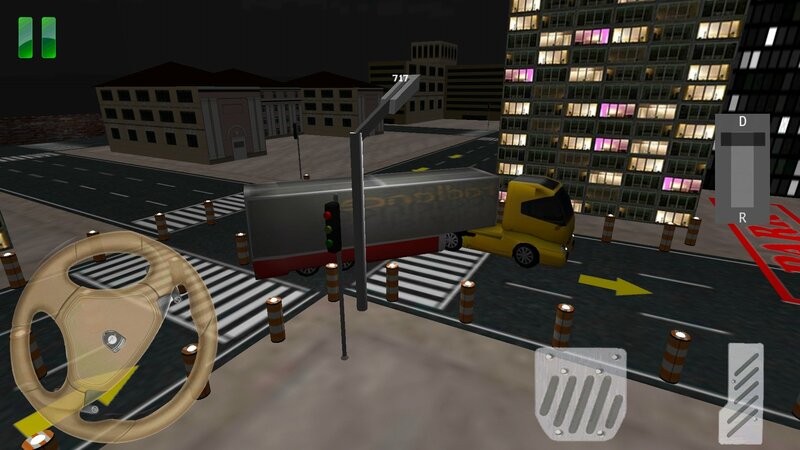 Download Truck Parking 3D free for Android.